Amino acids and fatty acids are also present in non-living materials, so the laptop will have to be sensitive enough to tell the difference. NASA researchers are still working to improve the laptop’s sensitivity. 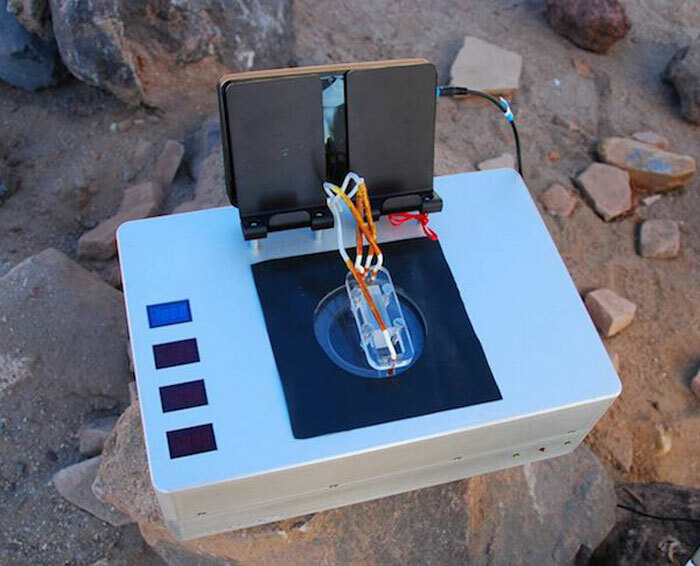 Researchers field tested the chemical laptop at the JPL’s Mars Yard last year. Next up, it will be tested at the Atacama Desert in Chile. If it passes the test, we may be one step closer to finding extraterrestrial life.